Are you getting too many Facebook notifications? 1. 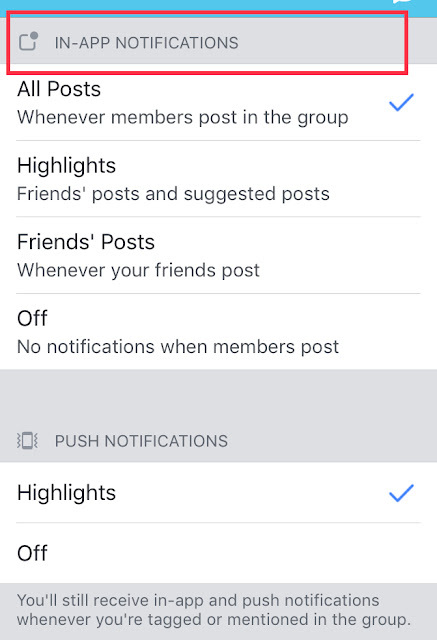 Click account settings at the top-right corner and select Settings.2. 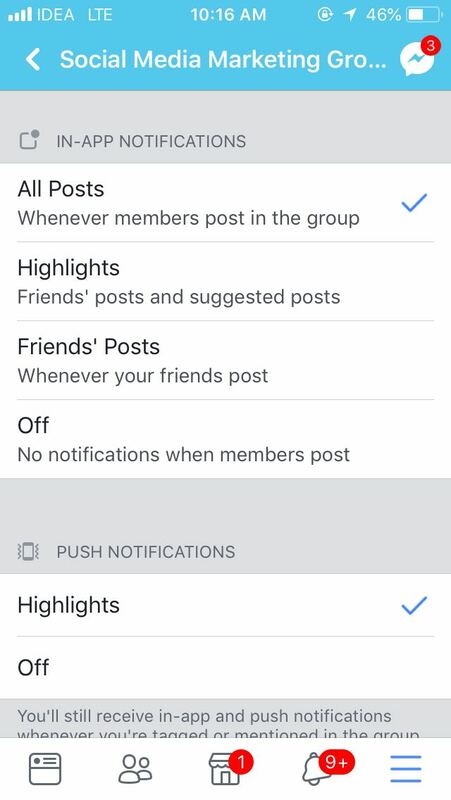 Click Notifications on the left.3. Click to adjust how you get notifications and what you are notified about. 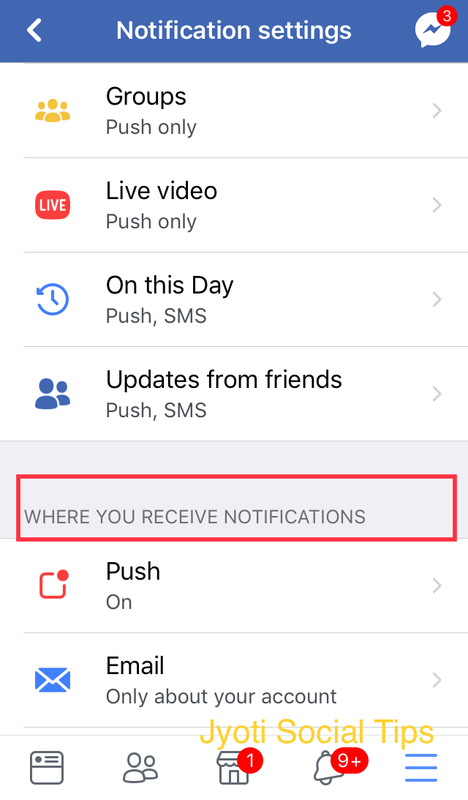 If you are getting notifications from an APP, you can always block the app. After you try these settings, please share your experience in comment. This blog post on Blogger digital platform is posted by Jyotindra Zaveri. Whatsapp +91 9552946949.